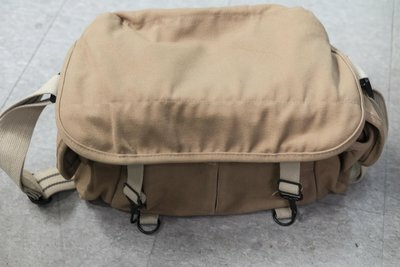 Hey everyone, looking to see if anyone has a fashionable camera shoulder bag/ backpack they're trying to get rid of. 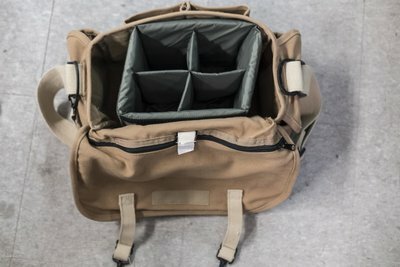 Would be nice to have a useful, good looking bag to take on certain shoots. Hopefully looking at a max of $150. Thanks! get a michael kors purse. my mom has one and loves it. 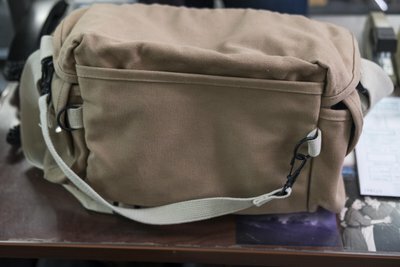 Domke and Think Tank both make a few bags that would fit into your requirements and be had for that price brand new. Domke in particular has been pretty popular and mostly unchanged since they were released in the 70s. They do have newer bags as well if the classic design isn't quite what you want.